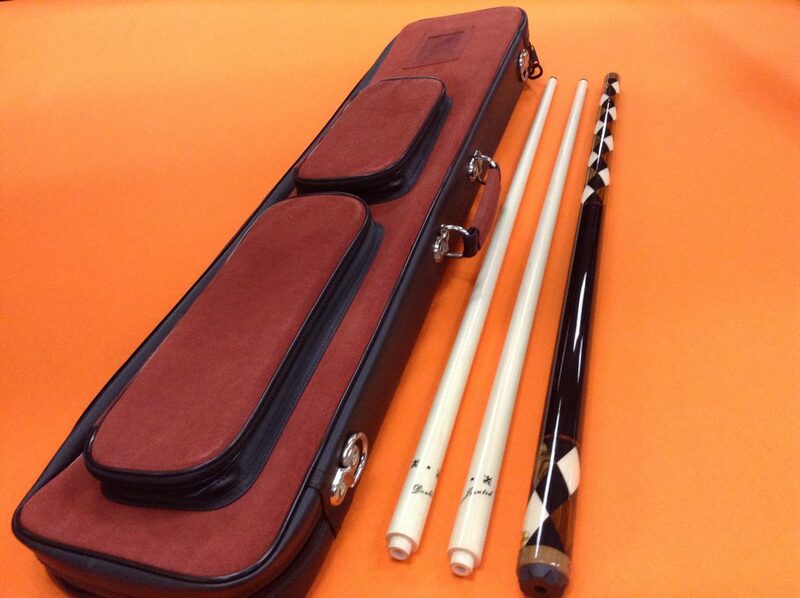 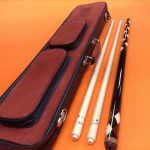 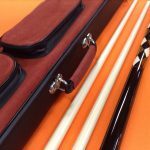 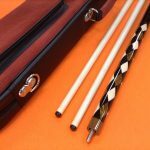 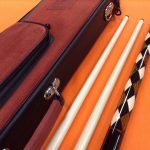 Home / Carom Cues / ADAM CAROM CUE CLASSIC # 3 WITH 4×8 SUEDE CASE. 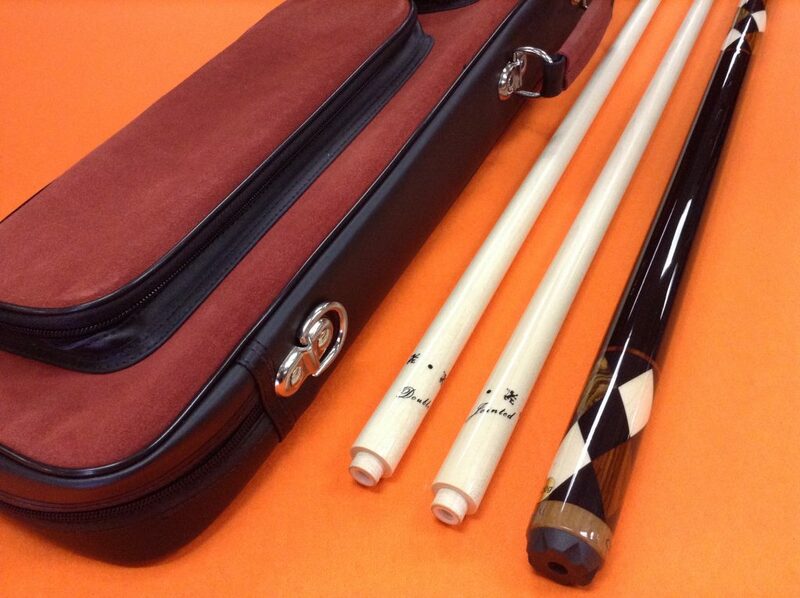 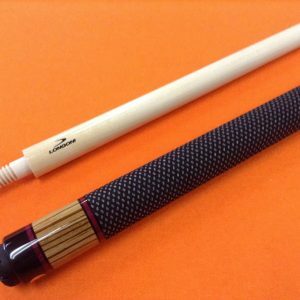 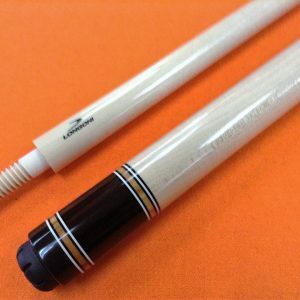 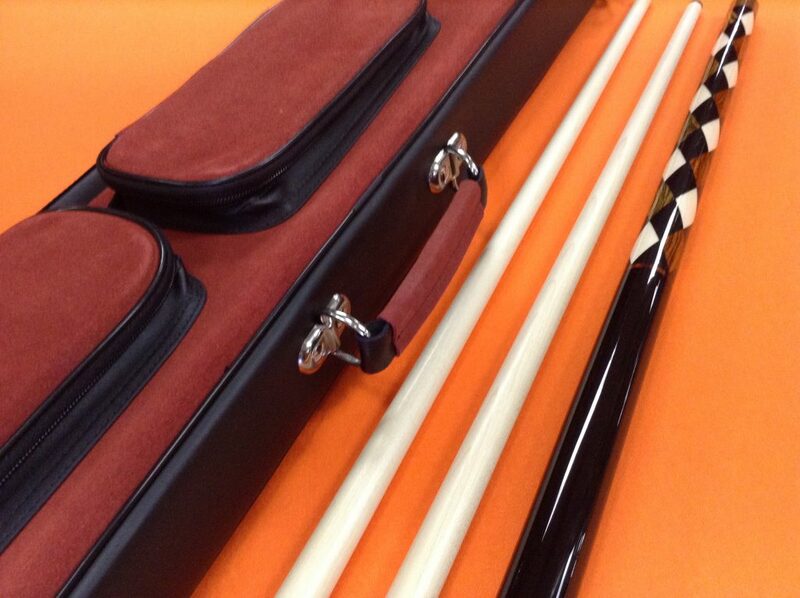 ADAM CAROM CUE CLASSIC # 3 WITH 4×8 SUEDE CASE. 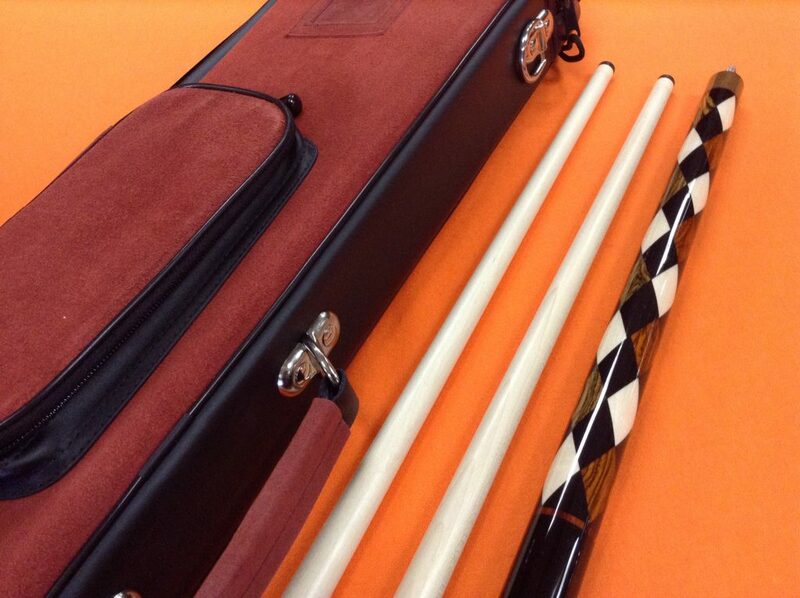 * 4×8 SUEDE CASE WITH SHOULDER STRAP. 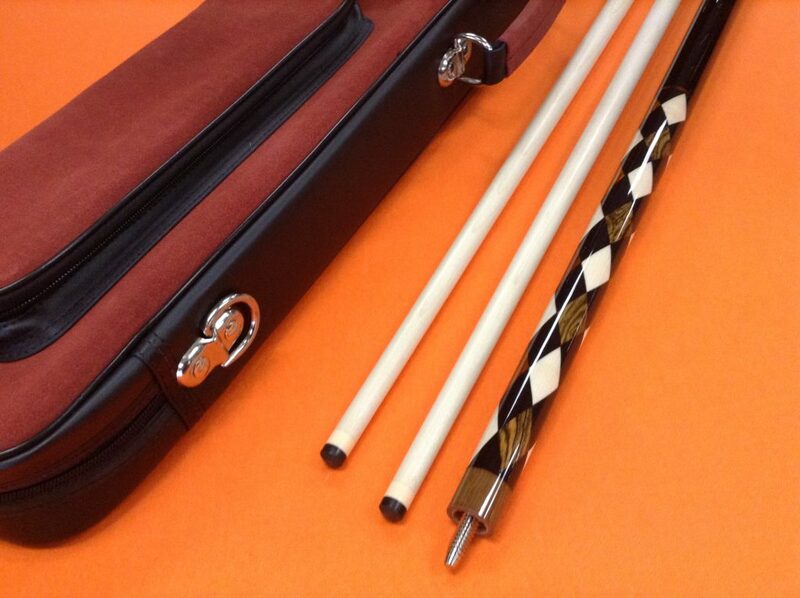 LONGONI CAROM CUE PRINCE GRAY S2 SHAFTS & MOLINARI CASE.